As your competitors continue to release more and more user-friendly applications on the market, it’s becoming harder to maintain customer loyalty. To keep your customers and business users happy, you need to deliver high-quality applications rapidly. This white paper reveals 3 critical strategies that can help you satisfy users with your applications. 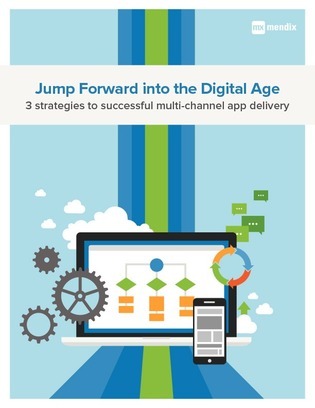 Discover how you can quickly deploy apps to deliver immediate business impact and ROI.